Snakes are elongate legless carnivorous reptiles of the suborder Serpentes that can be distinguished from legless lizards by their lack of eyelids and external ears. Like all squamates, snakes are ectothermic amniote vertebrates covered in overlapping scales. Many species of snakes have skulls with many more joints than their lizard ancestors, enabling them to swallow prey much larger than their heads with their highly mobile jaws. In order to accommodate their narrow bodies, snakes' paired organs (such as kidneys) appear one in front of the other instead of side by side, and most have only one functional lung. Some species retain a pelvic girdle with a pair of vestigial claws on either side of the cloaca. Living snakes are found on every continent except Antarctica and on most islands. Fifteen families are currently recognized comprising 456 genera and over 2,900 species. They range in size from the tiny, 10 cm long thread snake to pythons and anacondas of up to 7.6 metres (25 ft) in length. The recently discovered fossil Titanoboa was 15 metres (49 ft) long. 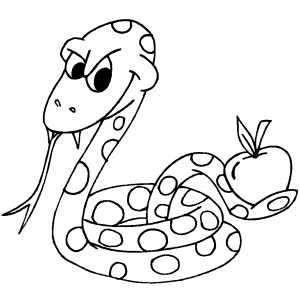 Snakes are thought to have evolved from either burrowing or aquatic lizards during the Cretaceous period (c 150 Ma). 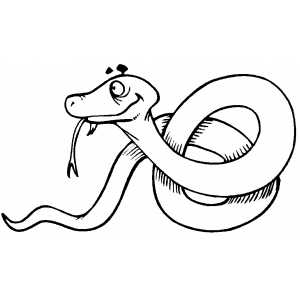 The diversity of modern snakes appeared during the Paleocene period (c 66 to 56 Ma). Most species are non-venomous and those that have venom use it primarily to kill and subdue prey rather than for self-defense. Some possess venom potent enough to cause painful injury or death to humans. 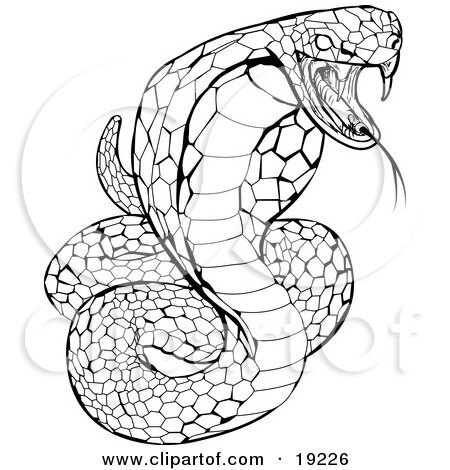 Those which are non-venomous either swallow prey alive or kill it via constriction.